21st Century Nuclear Deterrence & Missile Defense – Special Report – REJ & Associates, Inc. The 21st century strategic environment demands our national deterrence strategy accounts for uncertainty and the expanding capability of world actors. 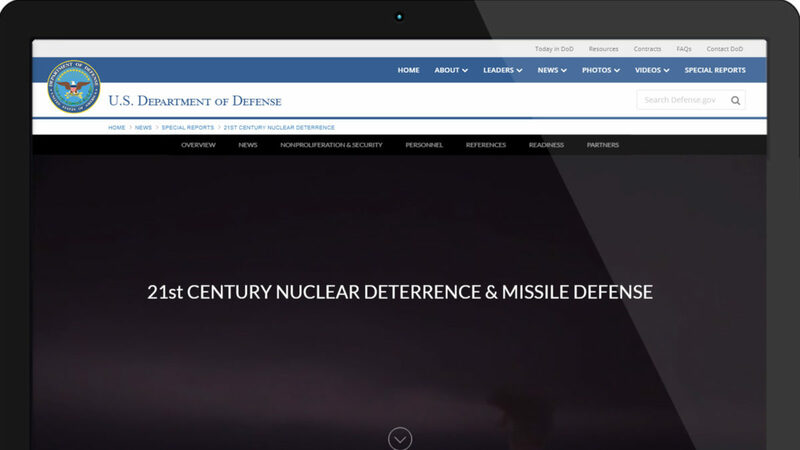 Rebuilding and modernizing defense capabilities and infrastructure is essential to the continued effectiveness and resiliency of the U.S. nuclear deterrent.